← Writing the Flood gathers again this Saturday, February 16! We’ve had a bit of a break while I’ve been away, but I’m looking forward to gathering with our local bay area writers again! Our Wednesday morning writing group, Meridian Writers, will open to new writers in April, and our second Dive Deep trimester begins in May. Read on for more details, and let me know if you can join us! A general-topic group open to all writers! o *Meridian Writers* invites you to join a community of writers who are connecting more deeply with their writing practice. 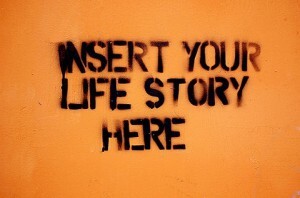 Find your center and write your story. Coffee and/or tea will be provided, as well as light snacks (sometimes even including homemade bread). At the end of our eight weeks together, you will have a new creative community, and a strong body of new writing. Spaces are limited to 9 writers per workshop session. Fee: $450. Second 2019 cohort opens to new members in May! o The *Dive Deep* workgroup is for those who have delved into (or are ready to commit to) the deep dive of a large writing project, such as a novel, memoir, or poetry collection. 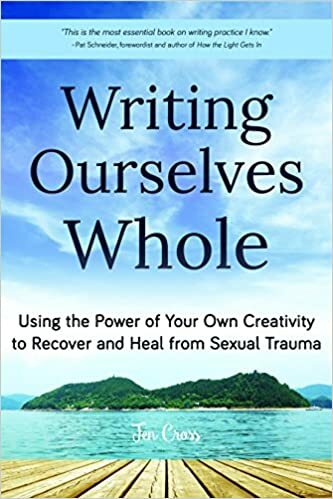 Though writing is a solitary pursuit, no writer has ever completed a long work alone: Divers meet three times per month for writing, project check-in and accountability, feedback, coaching and peer support. This group can help you meet your writing goal, and provide community and encouragement as you go deep into a writing project. The fee is $250/month, with a four-month commitment required; the group will remain closed for those four months, in order to give Divers the opportunity to set long-term goals in an established and supportive community.